Today is Friday the 13th. And it's the only Friday the 13th this whole year. Yeah. So I had to do something spooky to commemorate it, right?? Well, turns out I did a book list for the Cybils blog a while back all about ghosts and thought I'd re-post it here (with a few tweaks). Because ghost stories and Friday the 13th are like best buds. And because I LOVE ghost stories. When a little ghost goes slip-sliding down the hallway, he suddenly hears...a groan! It’s a mummy! There’s a surprise at every turn—another adorably ghoulish friend to add to the count. 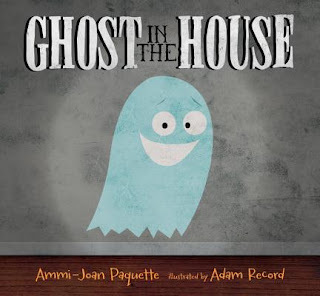 But you’ll never guess who is the scariest creature in the house… Part counting book, part bedtime tale, this perfectly creepy ghost story with its rhyming text is just right for the littlest readers. Most people can’t see Leo; he’s a ghost. But then he meets Jane, who has tremendous imagination and an open position for a brave knight. And so begins a fast friendship. 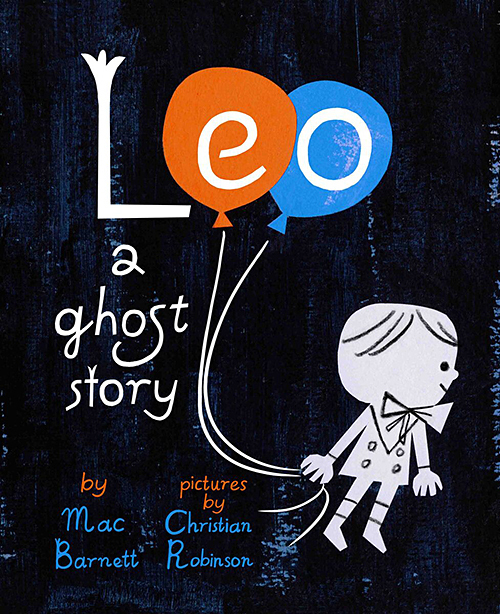 With simple illustrations in blue, the melancholy or joyous emotions of Leo are easily conveyed in this Casper-the-friendly-ghost type of story. Perfect for readers who enjoy a good friendship (with just a little bit of scare). 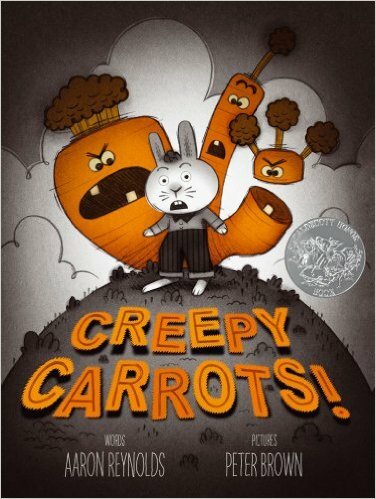 Jasper Rabbit loves eating the carrots in Crackenhopper Field, until the day he notices the creepy carrots. They follow him everywhere, yet no one else seems to see them! How will he ever escape their haunting?! The vivid noir-style illustrations, punctuated with pops of orange, captivates and horrifies any reader who dares open its pages. 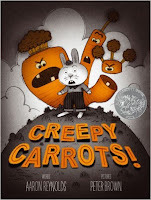 This creepy (and yes, hilarious) story of a gluttonous bunny has just enough scare to appease the youngest ghost-story readers. Francine Poulet is the greatest animal control officer in Gizzford County. 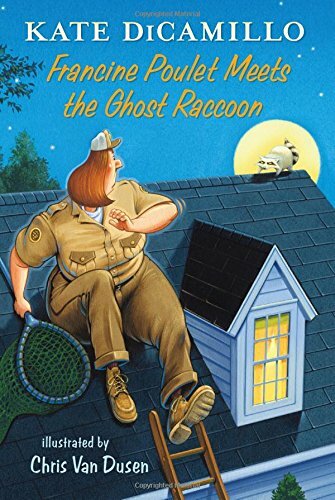 She is never scared—until, that is, she’s faced with a screaming raccoon that may or may not be a ghost. 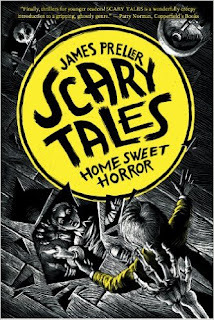 This beginning chapter book pairs just the right amount of scare with a lot of humor, with a flair that only DiCamillo possesses and with the help of fantastic illustrations. 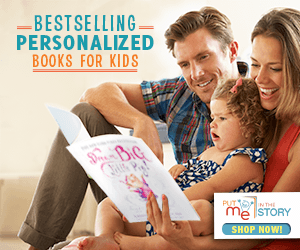 It's a great book about overcoming one's fears. Dealing with the grief of losing his mother, Liam and his family move to a new—decidedly creepier—house. Dangerously creepy, in fact, especially after a slumber party gone wrong brings the hauntings of none other than Bloody Mary! 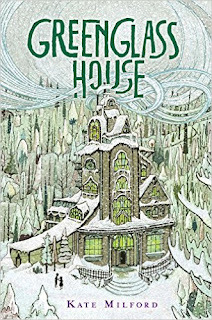 An emotional plot and vivid scratchboard art eerily drive this ghost story, delivering, on the whole, a fantastic introduction into horror stories for the thrill-seeking beginning reader. Growing up in an inn run by his parents, Milo’s life is generally predictable. 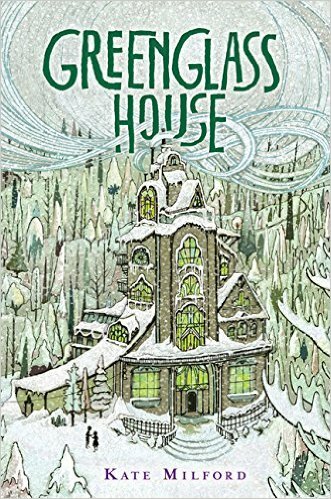 But one snowy day right before Christmas brings unexpected visitor after visitor after visitor, each with some unknown ulterior motive for staying at the inn—something that will change Milo’s world forever. This mystery novel is one big puzzle with a touch of ghostly twist and strong emotional backbone. It’s the perfect for readers who aren’t looking for a big scare in their mysterious ghost stories. London is plagued with ghosts that haunt with intent to kill, and only children have the ability to sense exactly where they are—and therefore, eradicate them. 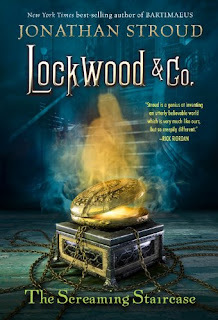 Lucy, with her ability to hear ghosts, enlists with the Psychic Investigation Agency of Lockwood & Co., whose team is set to face the most haunted building in England—and hopefully survive. 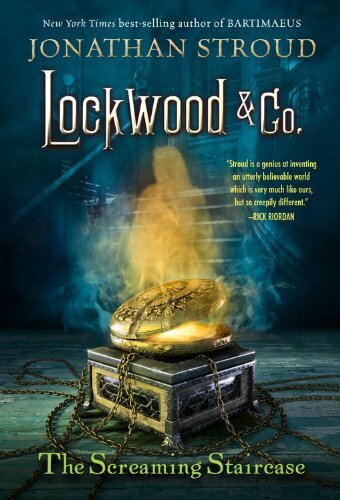 A truly terrifying tale that will make the reader want to read with the lights on, the adventure, mystery, and touches of humor make this horror novel a delightfully scary read. 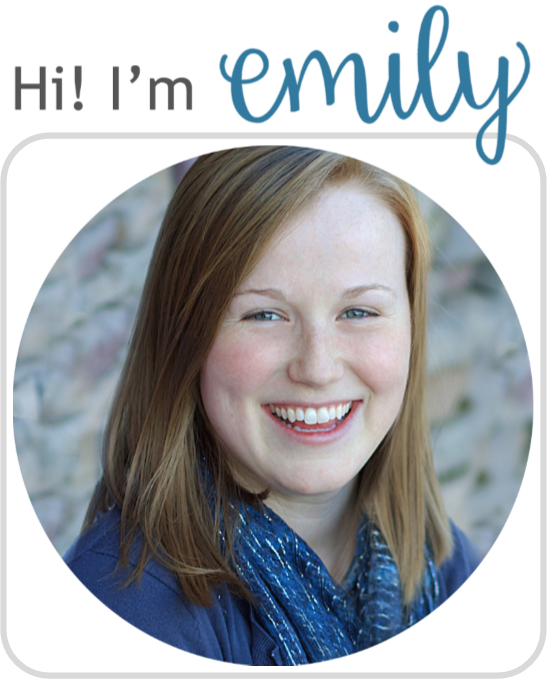 Maggie McKay has enjoyed her childhood homeschooling with her mother, but now she must face public high school with her brothers, all on her own. If that wasn’t hard enough, she’s determined to solve the mystery of the melancholy ghost who follows her everywhere. Black and white illustrations add to the bleak interplays and light/dark themes. 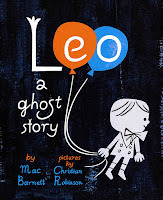 This coming-of-age tale is rich with emotion, humor, tenderness, and just the right amount of spook. 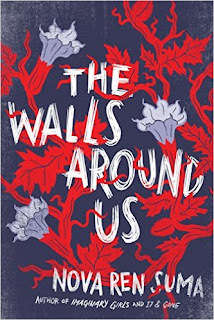 On the outside there’s Violet, an eighteen-year-old ballerina on her way to Julliard but haunted by a looming threat. On the inside, within the walls of a girls’ juvenile detention center, there’s Amber, who can’t even remember freedom. 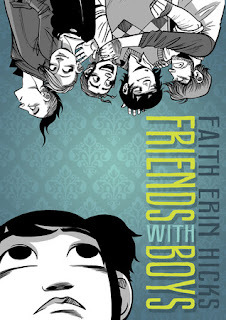 One alive and one dead, these two girls voice an edgy narrative laden with themes of betrayal, consequences, and loss. This twisty tale is fit for anyone looking for a truly psychological thriller. 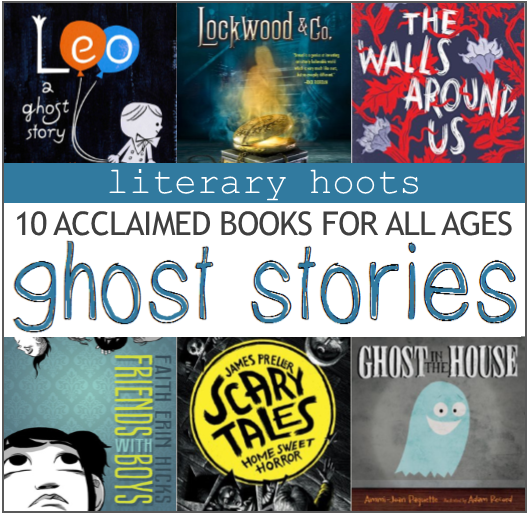 Why read just one ghost story? 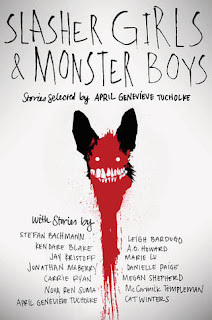 This collection of short horror stories, each inspired by some classic pop culture tale, has a little something for everyone. There is a range of terror to be had—from the subtly creepy to the downright horrifying—but each story is certainly well done. There’s something for any reader looking for a thrill.